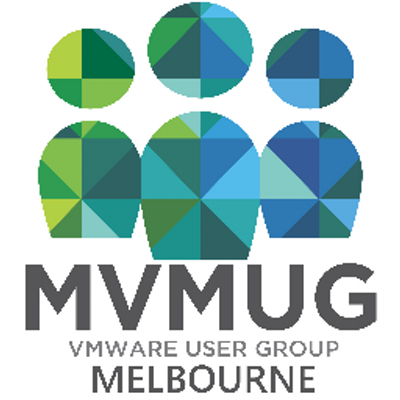 Home Archive by category "Presentations"
Presented at Melbourne VMUG UserCon 2015 I moved to a VMware based cloud, What’s Next? from Arron Stebbing A change in mindset to look beyond enterprise based environments & evolve your infrastructure in VMware based service provider clouds. How you can be efficient and improve your IT service.